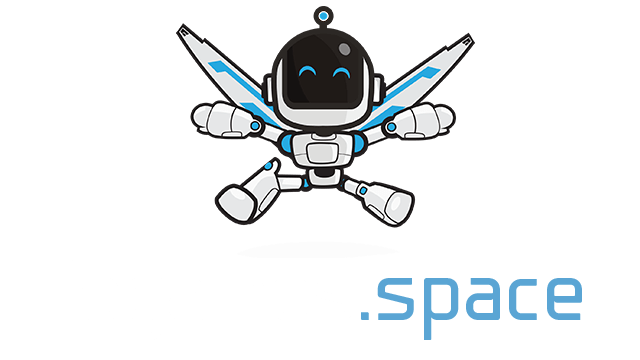 Booster.space | Play Booster.space free on iogames.space! How fast can you go? 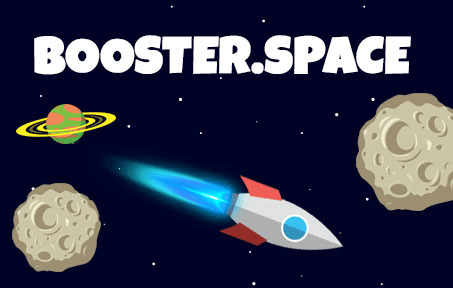 Booster.space is a game in which you try to go as fast as you can, without crashing into asteroids, or being killed by other players! Collect fuel pods (red spinning circular objects) to make your ship go faster. Each time you collect a fuel pod, your booster gains increased maximum velocity. Get a short boost of speed as well. Use the mouse to control your ship. Spacebar or left-click mouse to fire your laser. Watch the mini-map closely for incoming dangers. The laser won't destroy asteroids, so you'll have to maneuvar around them.